Anyone who has used a tablet for a long time knows that a screen protector is 100% necessary to protect your investment. Especially with an expensive one like a Wacom Cintiq/Mobile Studio. Photodon's screen protectors are fantastically good and I would absolutely recommend them. What really makes this a good purchase though is the installation kit. If you've done this before, you know how harrowing putting a screen protector on can be. Especially if you're OCD about bubbles/dust/smudges. One mistake can cascade into a dozen more. But the instructions and the kit that Photodon sends you with the protector really makes applying the screen easy and much less stressful. 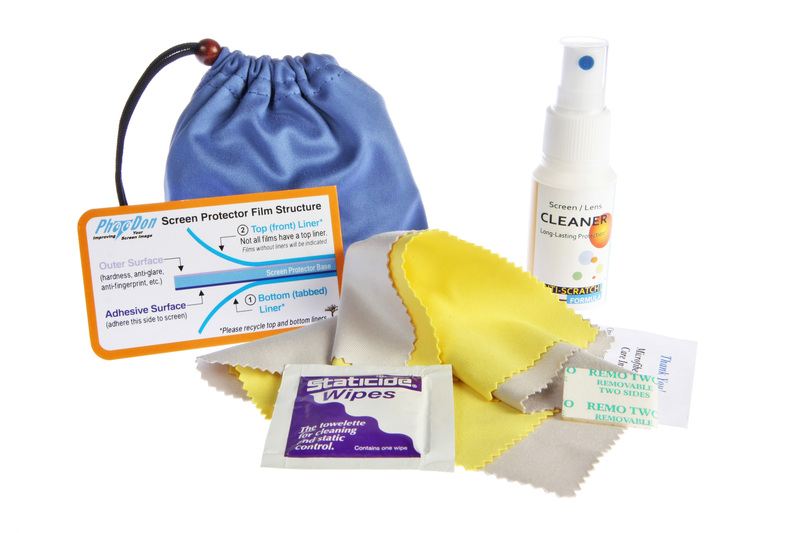 Everything about this kit is awesome and makes installing the protector ten times easier. Completely recommend AND it came free with the protector! Great price if purchased with a protector. I bought the kit upgrade when I ordered my laptop screen protector. 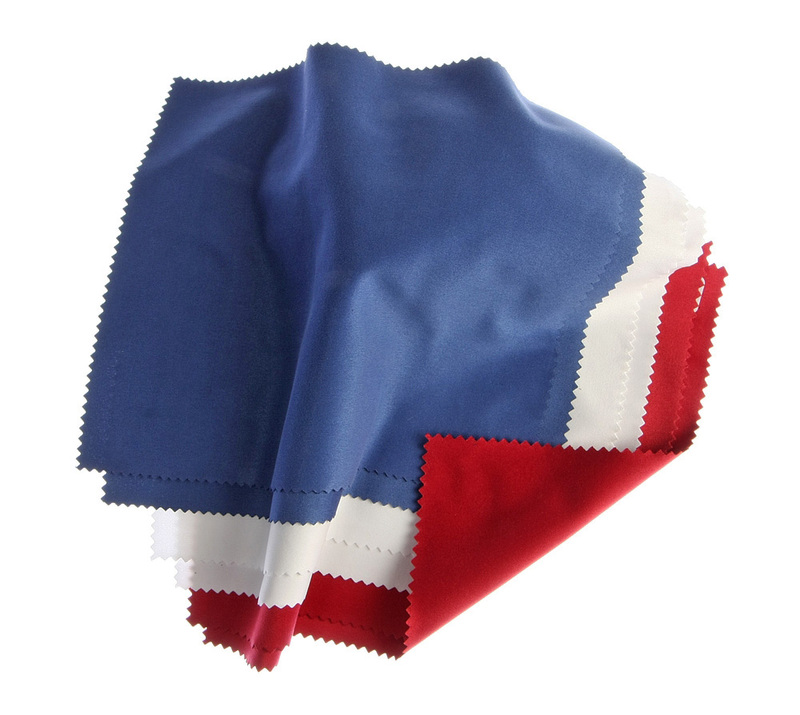 I've seen a single microfiber cloth sell for more than the small upgrade cost. The screen cleaner and especially the anti-static spray are worth the money. I own a dog and didn't get a single piece of lint or fur under my protector during installation and I know it was the anti-static spray doing it's job. If you get a protector, it's worth the upgrade cost to get the kit. Anti-static is magical. We're glad you noticed! Thanks for the feedback! Like others, I got this when I ordered a screen protector for my device, and couldn't ask for anything better. Everything included cleans your screen and keeps the dust away to make the installation process that much easier. Plus there's plenty left when you're done to use on other devices, and can be stored in the same bag it came with. Came with the screen protector for free! Easy to read and follow instructions that make apply the screen protector right on the first try! I have the nice cloths it came with tucked away so I can always reclean my screen whenever now. Would recommend especially for Wacom devices. It's worth it, get it! Every Wacom Cintiq owner should use PhotoDon screen protector. I have No issues with pen pressure, All pen nibs work pretty dam well! I'm super happy with it! We're glad you're happy with the MXA film, Cassin! Thanks for the feedback! Thanks Photodon - I got this to help me install the Hi-Def Anti-Glare film for my Vaio SZ Canvas. It helped immensely (with very clear instructions) and I'll keep the cloths for future cleaning. I would have struggled to install the large film without the kit. Merci, J-P! We're glad the MXH film worked out for you, and that the installation kit made for a successful installation. Thanks for the feedback! I found this kit to be helpful while installing a screen protector on my car's nav screen. The directions were a bit foggy to me, I couldn't find consistency as to when and where to use the staticide. As a result, I had some troubles. I will re-order the screen protector and figure out the best way to use the staticide. I am certain that my next install will be flawless! Very pleased with the cleaner, the cloths, tape, gloves and all. I will be able to use this kit for other applications than in my car, as well. Thanks for the feedback. We're going to take a look at re-writing the MX101 install kit directions. The kit is very helpful for cleaning the screen prior to film installation. The gloves could have been a little more bigger but the one size fits all is good enough to do the job. 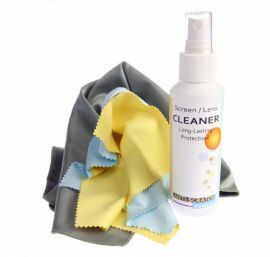 The prize is just right for 2 bottles of solutions and cleaning cloth works great for any LCD/LED screens. 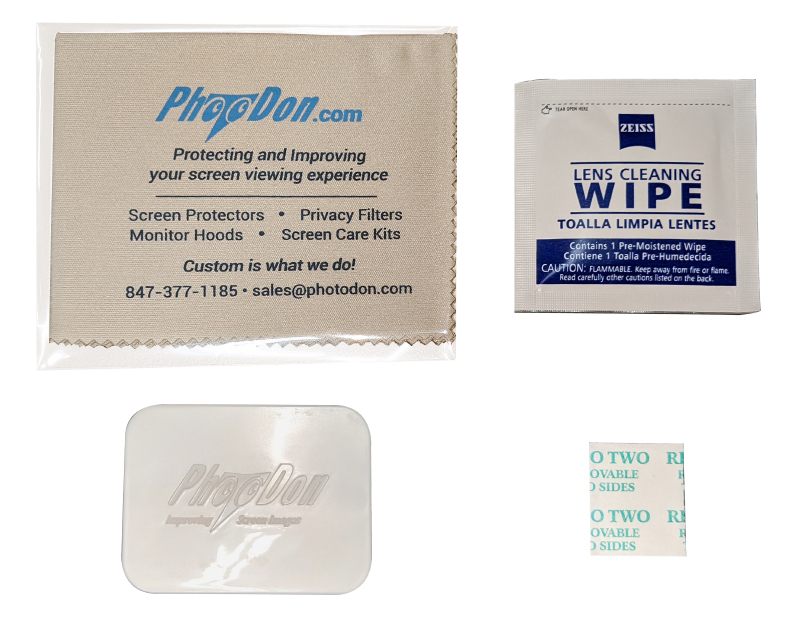 A helpful kit for both installing and cleaning a screen protector for your laptop. I used this to install an HD Anti Glare screen protector and did not have any difficulties. The anti-static spray prevents any dust from getting on the screen after you have cleaned it. This means the protector can be applied without dust getting trapped between it and the screen. Purchased the film to prevent ordering a new monitor. I found the staff very professional and helpful. The new film totally eliminates the glare. It was a smart purchase for me.